Forget the crazy cat-lady stigma; those women may be onto something. 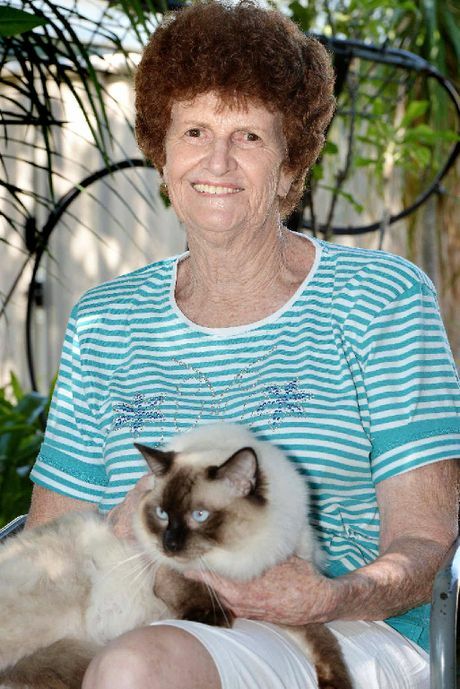 Research has shown that when cats purr within a range of 20-140 hertz near humans, like Rose Bryan with her ragdoll cat Ladro, it may benefit therapeutically. It is believed the vibrations from a cat's purr can lower stress and even strengthen bones in a human. Studies also show that cat owners are about 40% less likely to have a heart attack than those without felines.